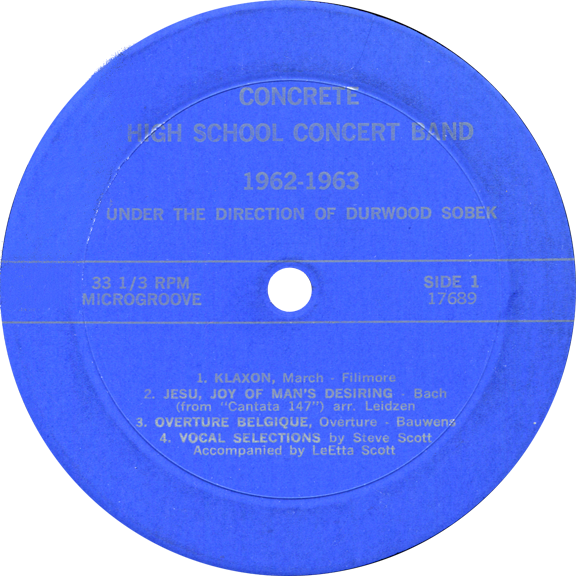 Click on an icon below to go to a page with that recording or series of recordings. 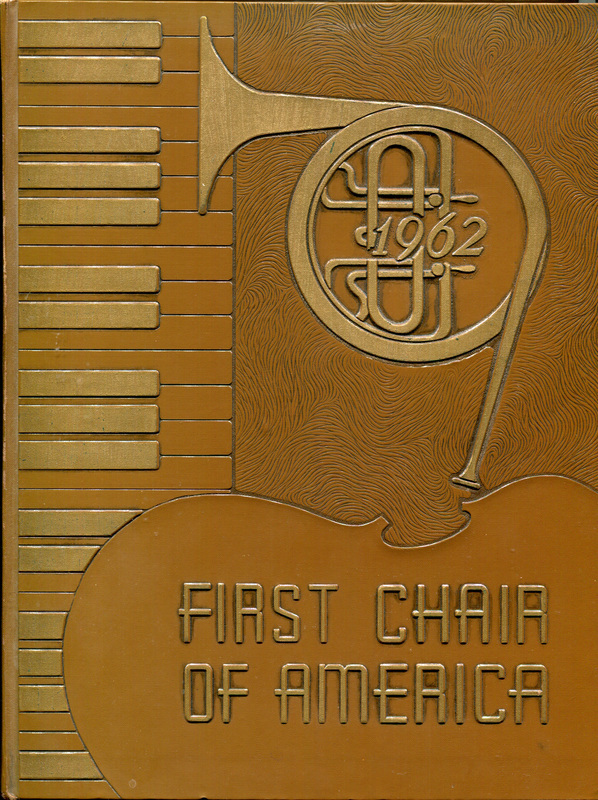 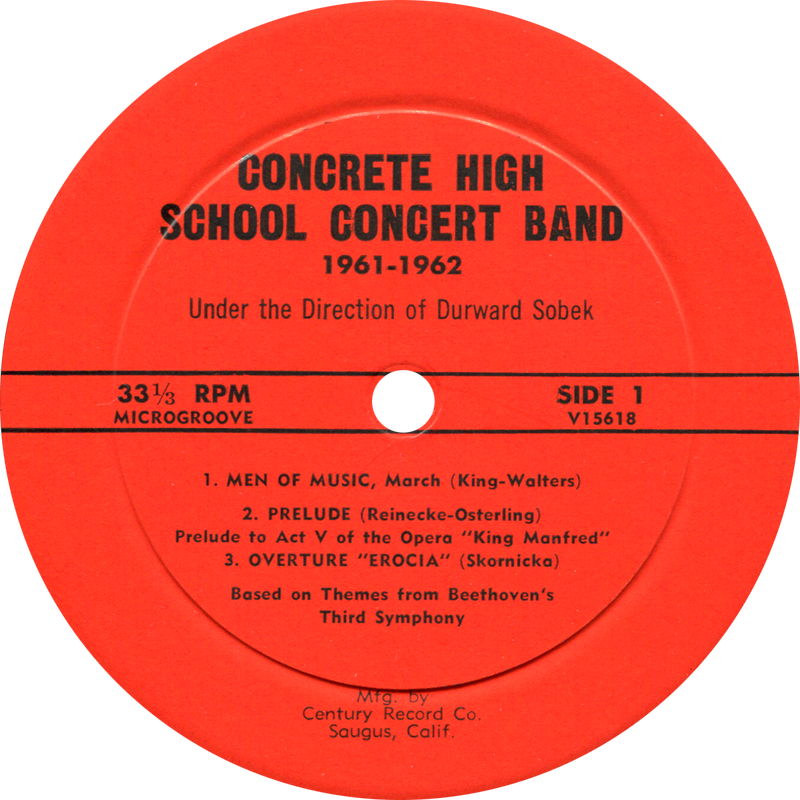 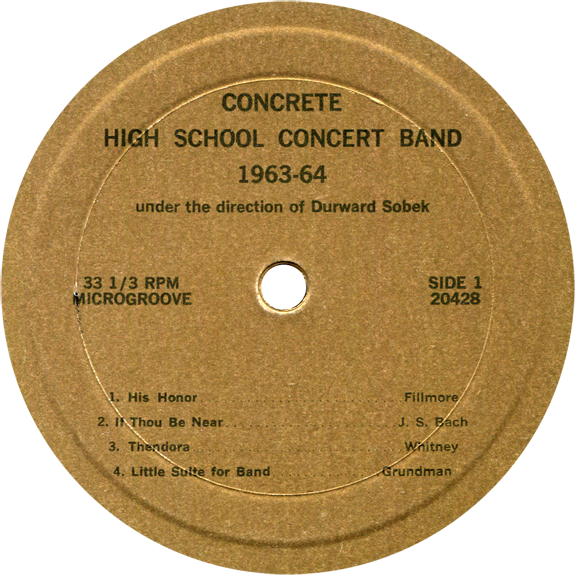 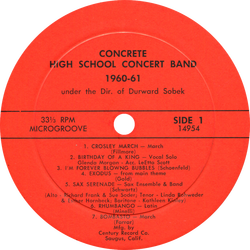 In 1962 the Concrete High School Concert Band received a prestigious award from First Chair of America. 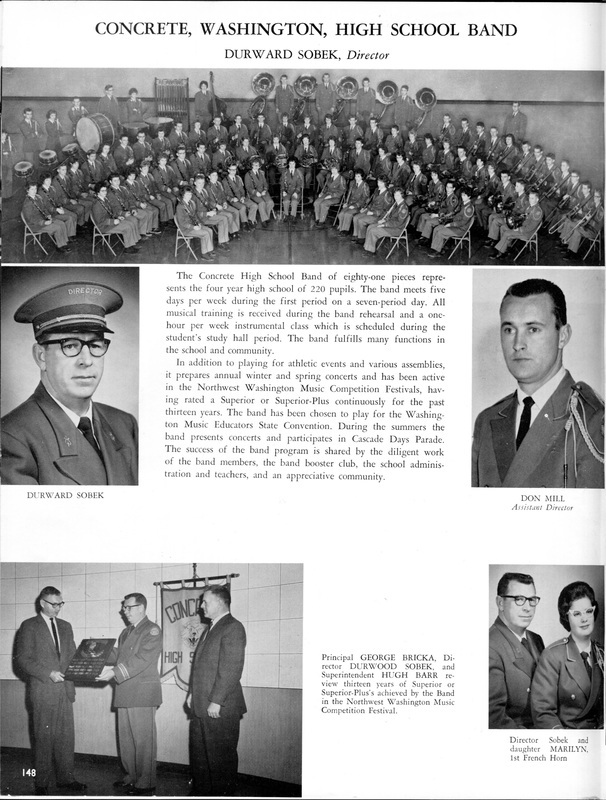 Excerpts from their publication are duplicated below. 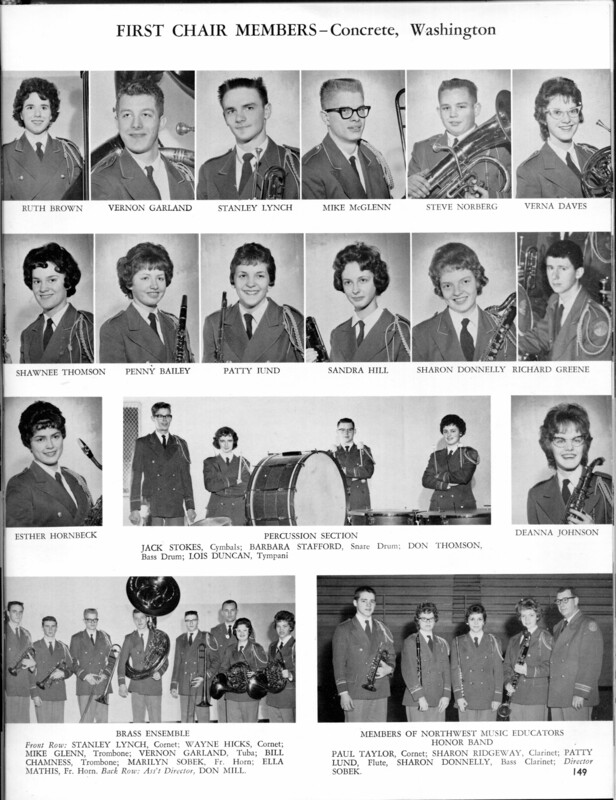 Click on a page to see or download an enlargement.